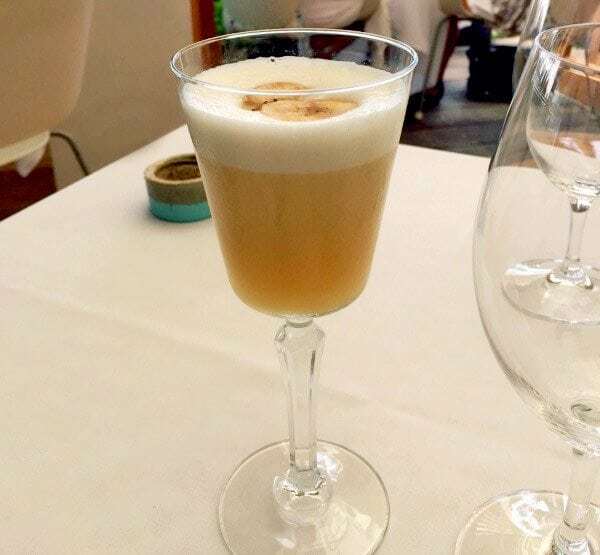 That’s what this scrumptious Banana Meringue Cocktail is! This creamy and oh so delicious cocktail tastes like a slice of Meringue Pie – with a kick. 1. Pour all four ingredients into a shaker and dry shake. 2. Add ice and shake well. 3. Double strain into a coupe glass. 4. Garnish with a dry banana chip.